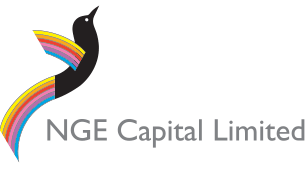 NGE Capital Limited is a Listed Investment Company on the Australian Securities Exchange (ASX:NGE). NGE Capital offers investors exposure to an actively managed, concentrated portfolio of high conviction investments. We can invest across all sectors and industries, but in each case our investments are based on fundamental analysis of individual companies. Our aim is to generate strong risk-adjusted returns for shareholders over the medium to long term.